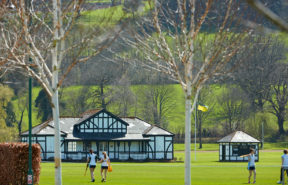 Christ College Brecon’s Scholarships and Exhibitions recognise academic, artistic, musical, sporting and all-round talent. They are available at aged 11+, 13+ and 16+ . 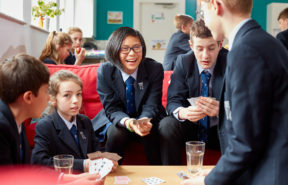 Our Open events offer parents and prospective pupils the opportunities to tour the school and its excellent facilities. Our Senior Team and Prefects are on hand to answer any questions about life at our school and our excellent academic provision. 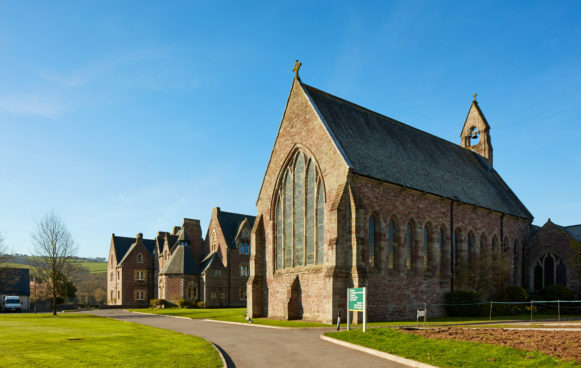 Christ College is a modern co-educational boarding and day school for pupils aged seven to eighteen based in the market town of Brecon in the Brecon Beacons National Park, Wales. We cater for pupils in a broad range of academic abilities although there is an entrance examination. 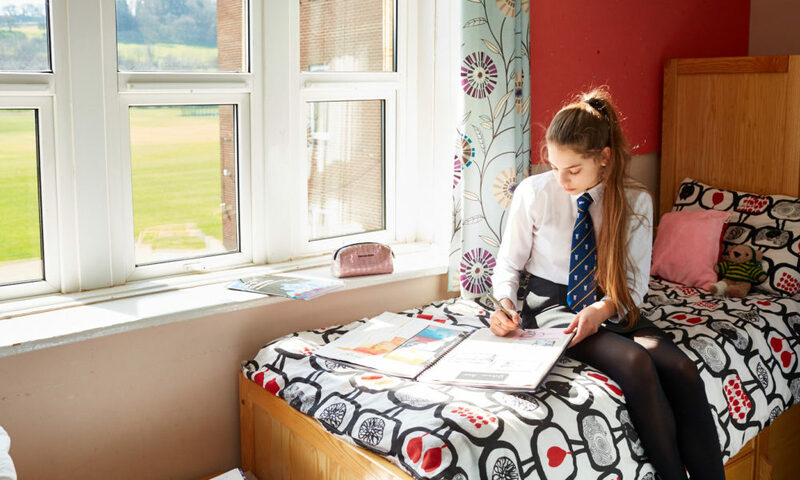 There are four boarding houses and a day house and all accommodation and facilities are on the central campus. Visitors to Christ College often comment on a ‘special something’ about the atmosphere in this unique school. The school has evolved and developed without losing touch with that sense of heritage and belonging. 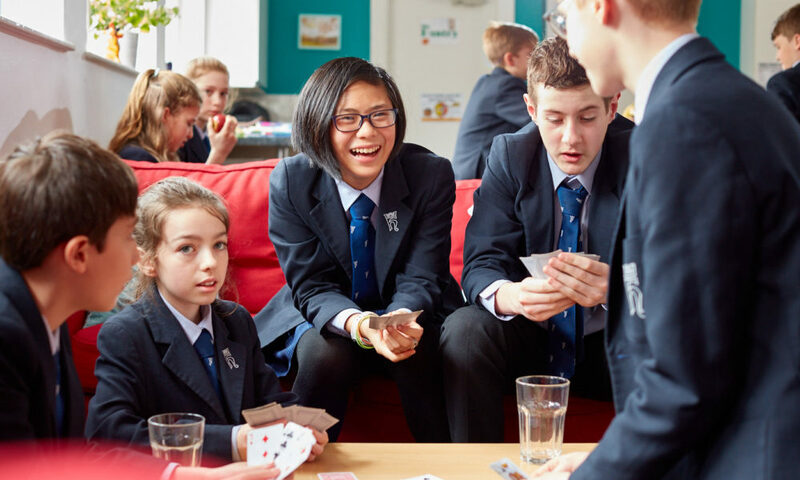 Our strong close knit community is characterised by mutual respect and warmth with each individual pupil’s interests, skills and needs appreciated and cared for. An independent co-educational boarding and day school, founded in 1541, Christ College, Brecon, has been judged as ‘excellent’ in all five inspection areas by Estyn, Her Majesty’s Inspectorate for Education and Training in Wales. 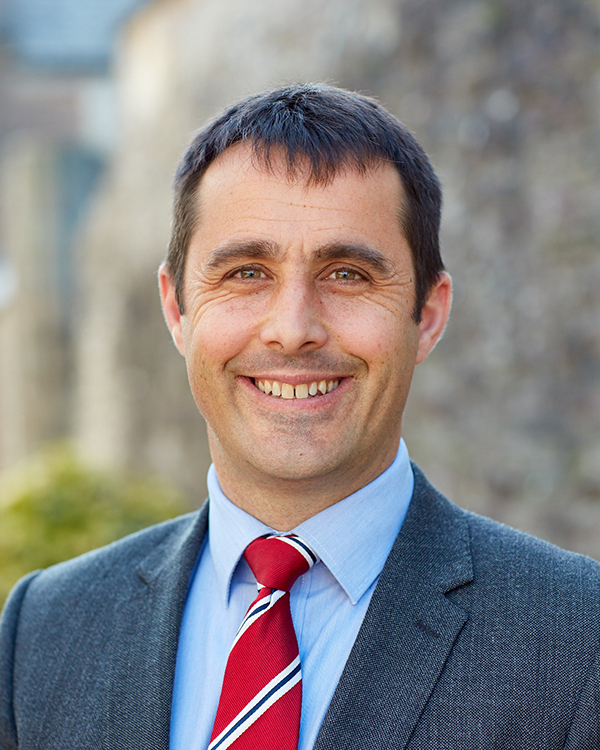 Estyn reported that, the school’s overall teaching and learning experiences were ‘excellent’, with dedicated and well-qualified teachers offering a ‘broad and balanced curriculum’. It also noted that ‘the sixth form pupils’ performance at A level over the last three years is outstanding’. 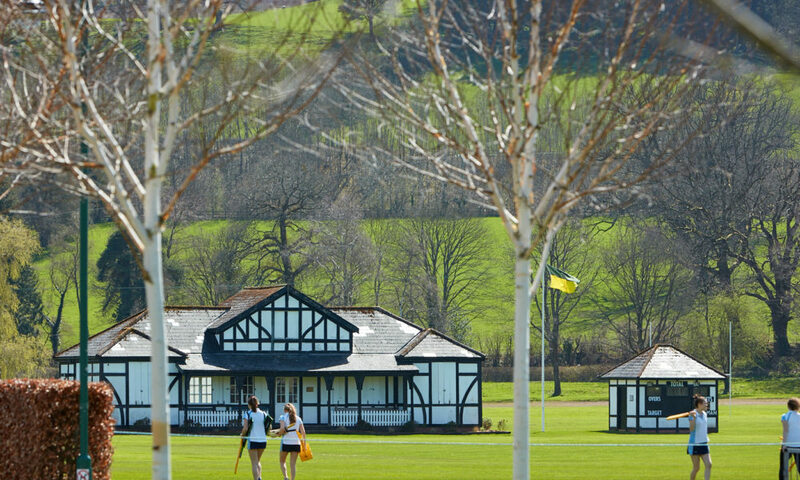 With dedicated professional coaches in rugby, hockey, tennis and cricket to name but a few, the school is delighted to have several U18 Welsh hockey squad members among its cohort. Rugby continues to strengthen, with several boys being selected for regional academies. 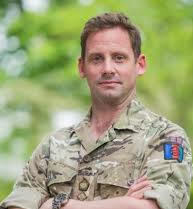 The school also has a thriving Combined Cadet Force. Regularly investing in new facilities, Christ College recently inaugurated a refurbished Sixth Form Centre, and the school’s recently renovated swimming pool is now able to be used all year round.